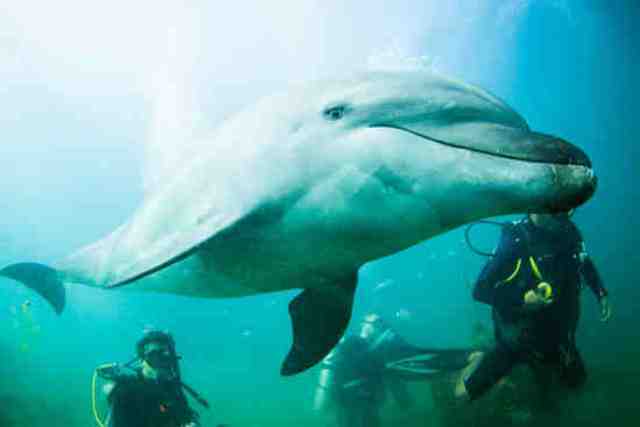 If you are looking for some great things to do with the family while on vacation, you cannot go wrong with scuba diving in Bahrain. Well placed in one of the prime areas in the Gulf, the country is now among the top scuba diving spots, not only in the Middle East, but also in the world. 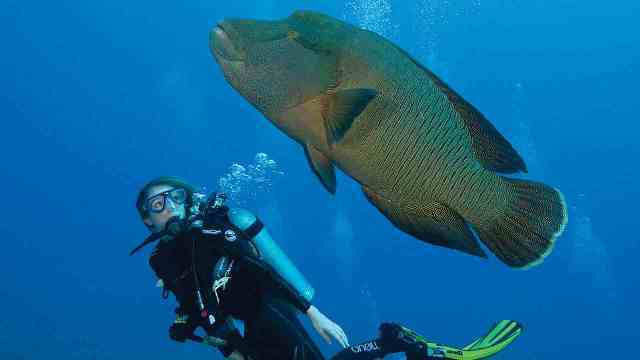 The underwater world of Papua New Guinea is as varied and exciting as its topside counterpart. 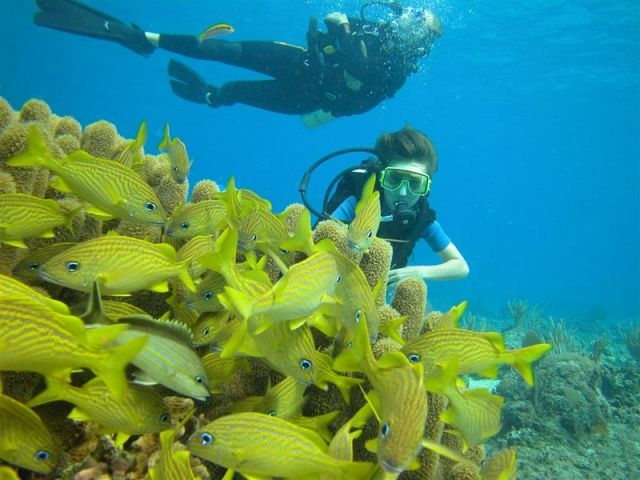 Dive in the warm and crystal waters of the islands and discover a garden of underwater delights. Scuba diving in Papua New Guinea offers exceptional soft and hard coral reefs, unexpected and unique sea life, dramatic drop offs, bright colored reef fish, sharks, dolphins and some of the best wreck diving sites in the Pacific. 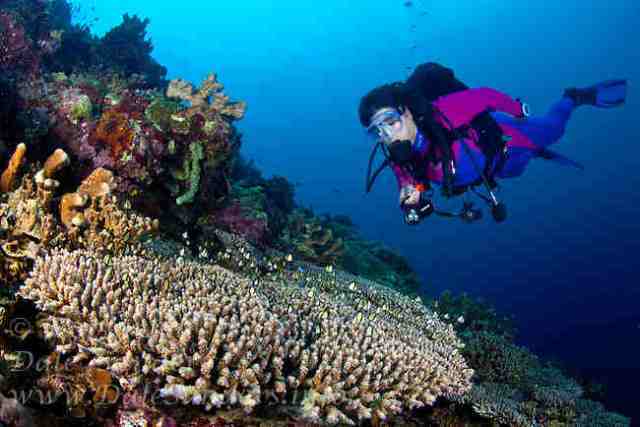 Scuba diving is almost always the top reason for visiting a Pacific island paradise such as Fiji. 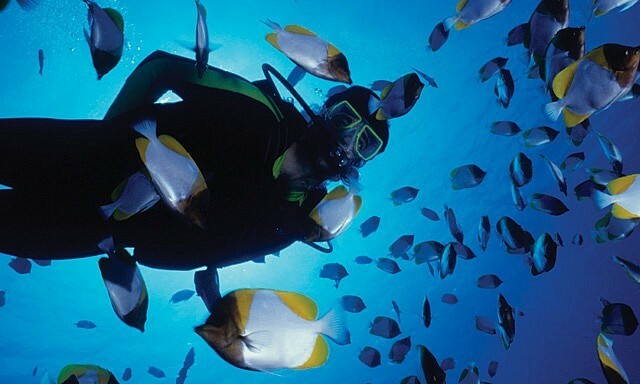 Scuba diving in Fiji offers the best experience in this specialized sport. 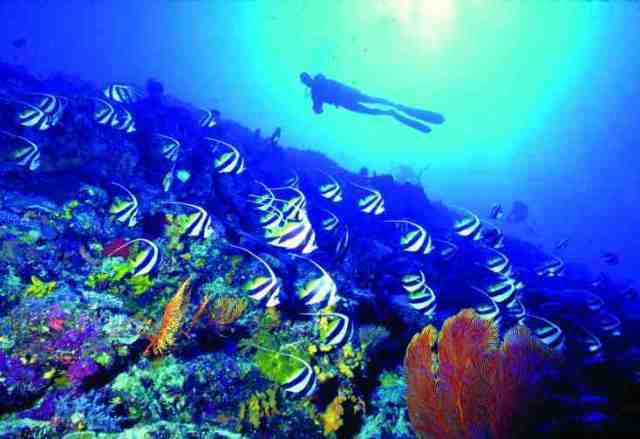 Although scuba diving is not for everyone, first-time divers and snorkelers will surely enjoy Fiji’s many dive sites as much as expert divers would. The Maldives is just perfect for diving. Although the “dives” in the name “Mal-dives” has nothing to do with scuba diving in the Maldives, this archipelago is considered to have the best dive spots in the world. (“Maldiv” in the local language means “garland islands”, because the archipelago’s chain of islands looks like a giant garland in the middle of the Indian Ocean). From whale sharks to endangered turtles, all sorts of marine species may be found exploding into activity below the waters of this area. The tropical waters are marvellous for the most colourful aquatic life, and this makes scuba diving in Oman a particularly delicious activity for tourists.